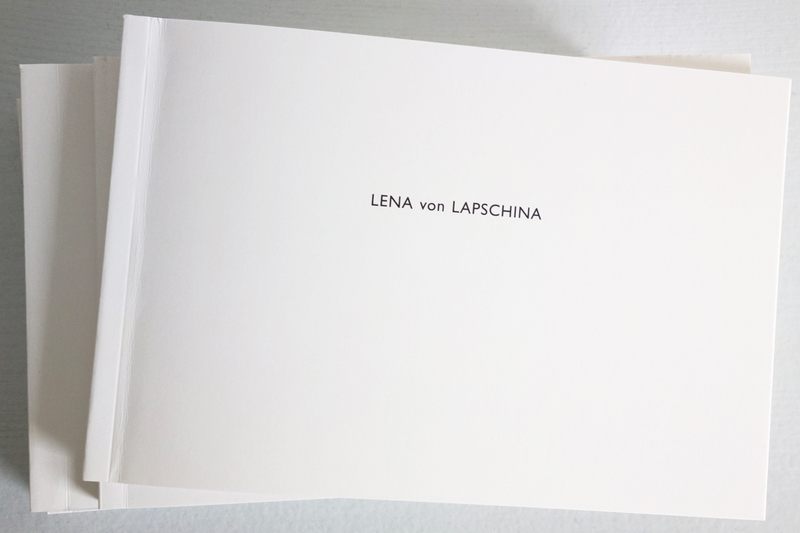 Hot off the press: The Lena von Lapschina Artist’s Book. 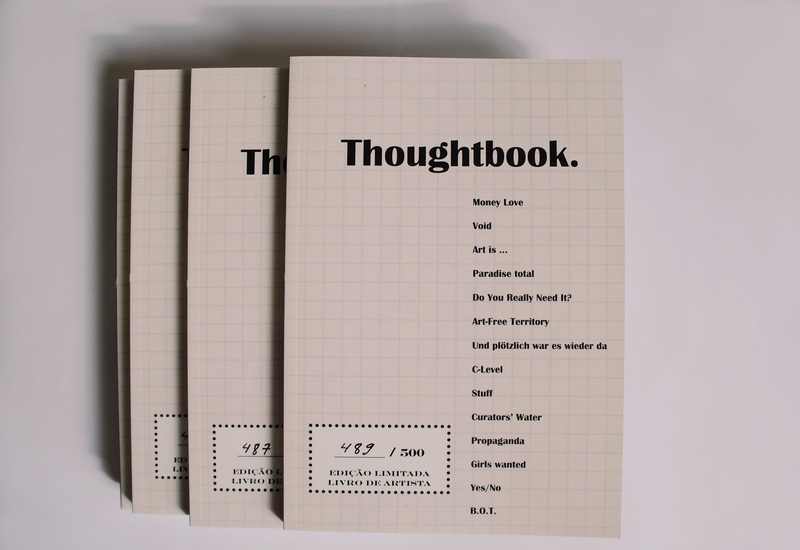 23 drawings in a cosy package. Published by Galerie Kamila Regent, Saignon. Mille mercis. This entry was posted in Lena Lapschina­­­­ and tagged artist's book, artists' books, drawings, galerie kamila regent, lena lapschina, lena von lapschina on February 25, 2013 by LL.